Have we reached the natural limit to the human lifespan? “Demographers as well as biologists have contended there is no reason to think that the ongoing increase in maximum lifespan will end soon. But our data strongly suggest that it has already been attained and that this happened in the 1990s,” senior author Jan Vijg, Ph.D., professor and chair of genetics at Albert Einstein College of Medicine, said in a statement. For the report, published online this week in Nature, Vijg and his team analyzed numbers from an international mortality database that included about 40 countries. The data showed a steady increase of life expectancy since the year 1900, with the fraction of people born in the same year surviving to old age – defined as 70 and older – increasing with their calendar year of birth. However, when looking at the survival improvements in that same period for people age 100 and older, the researchers found that gains in survival peaked around age 100, then decreased rapidly. “The data shows that we’re not very successful at keeping people alive over the age 100, and that suggests that there may be a hard limit to human lifespan,” Vijg told CBS News. The researchers also looked at the yearly maximum reported age at death in the four countries with the largest number of very old people – France, Japan, Britain and the United States. They focused on individuals verified as living to age 110 or older between 1968 and 2006. The data showed that the maximum age increased rapidly between the 1970s and early 1990s but then plateaued in the mid-90s. That was around the time when Jeanne Calment, the oldest documented person who ever lived, died at the age of 122 in 1997, the authors note. The researchers’ model concludes that the maximum human life span reported most years is just short of 115, on average, though there will be occasional outliers like Calment. They also predict that the likelihood of a person exceeding age 125 in any given year is less than 1 in 10,000. Vijg points out that maximum lifespans hit a plateau despite the increasing size of aging populations worldwide and continued improvements in health care, such as vaccines, antibiotics, and other medical treatments that have helped millions of people live longer. The reason for the upper limit to lifespan then, he contends, is that it is hardwired in our biology. While he expects medical advancements to continue to keep more people healthier for a longer amount of time – thus increasing average life expectancy – he believes those advancements will not increase the maximum age of the longest-lived people. S. Jay Olshansky, Ph.D., who studies aging at the School of Public Health at the University of Illinois at Chicago, said that this is because the current medical model of treating one disease at a time can’t fully protect us from the natural biological process of aging. The only way to break through the barrier of our natural human lifespan, he argues, is for the public health paradigm to shift and for scientists to figure out how to address the underlying cause of aging. Some researchers are already working on this – though any sort of practical application is still a long way off. 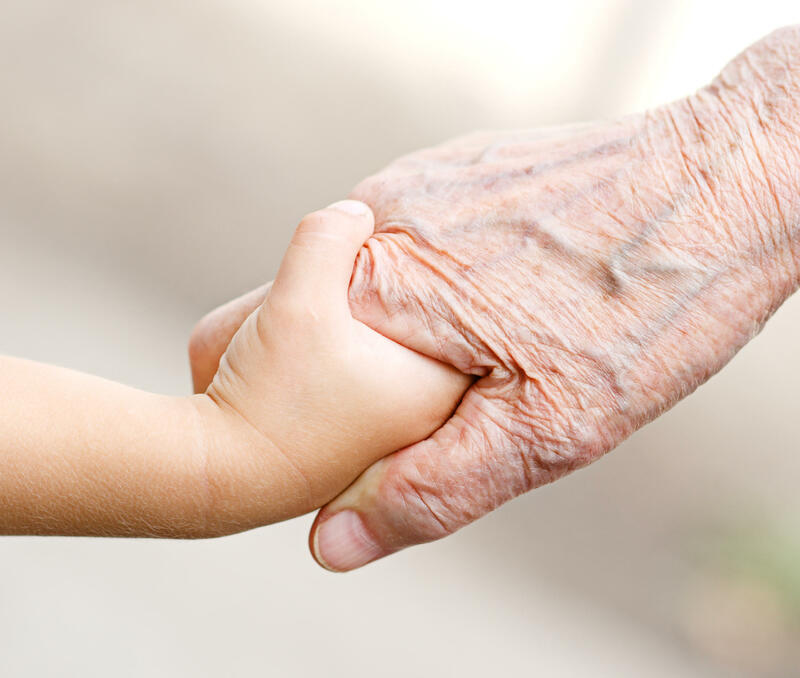 Strategies in the works include studying the genes of those who have lived exceptionally long lives and identifying compounds and interventions that may ward off biological aging. “If we could find a way to slow aging even just be a marginal amount, the impact would be dramatic on the population because it would have a positive impact on a broad range of diseases, as opposed to going after one at a time,” Olshansky said.